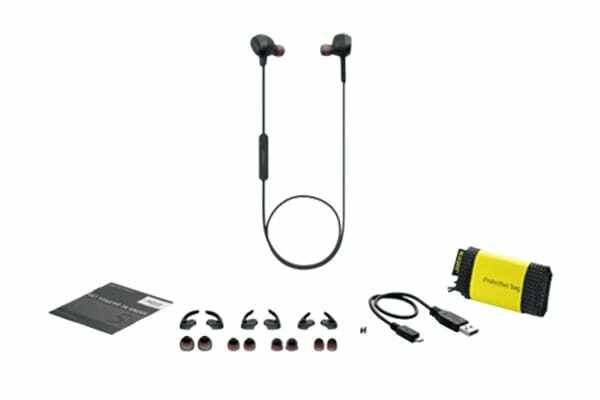 Listen to all your favourite tunes in exceptional sound quality and comfort with the Jabra Rox wireless Bluetooth earbuds. With an amazingly lightweight and weather resistant design, the Jabra Rox wireless Bluetooth earbuds are extremely durable and deliver incredible sound quality without the hassle of wires. Get long lasting music playback with its innovative power saving mode and listen to your favourite sounds all day long. 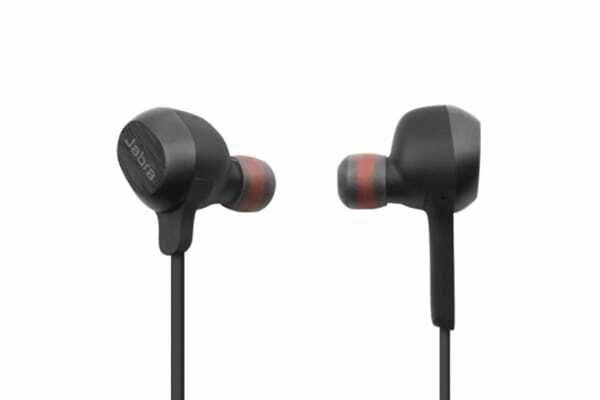 With Bluetooth and NFC connectivity, these earbuds deliver outstanding sound quality without the restriction of wires. Listen to all your favourite playlists and seamlessly switch between music and incoming calls. With all the essential controls at your fingertips, you can answer calls and redial as well as control play and pause music, straight from the device. 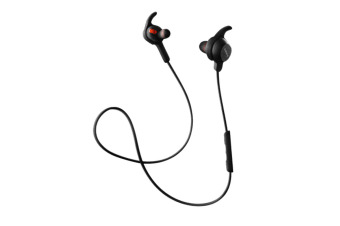 Designed with a new power saving mode, these earbuds are both powerful and energy efficient. Simply clip the magnetic earbuds together when not in use to converse the battery life of the device. Built with a solid steel construction, the Rox Wireless is incredibly durable and is protected against dust and water. Listen and answer calls with ease no matter where you are! Designed to be small and lightweight without compromising on sound quality, the Rox Wireless Earbuds are extra comfortable so you can listen to music all day. With 4 sets of EarGels and 3 sets of EarWings, these amazing earbuds include all types of ear tips to suit your needs.